Printing Command: ESC/POS compatible with commands set Power: 1600 mAh rechargeable li-ion battery Power alarm: indicator flashes when printer will run out of power and give out two short hoots. When running out of power, buzzle will give out interval warning to indicate charging. Bluetooth printer RPP-02N: Packing&shipping Why rongta: 1. 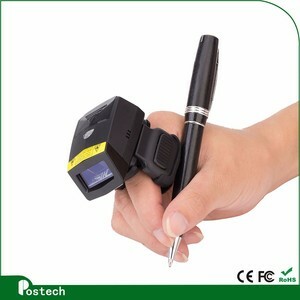 We are manufacturer specilized in the POS printer,Receipt printer,printer mechanism,Kiosk and other peripherals. 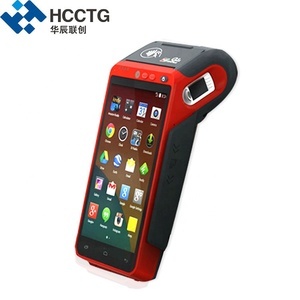 It can provide information solutions with the function of powerful calculation, secure payment, 4G full-network communication, fast data collection and information access at anytime and anywhere. 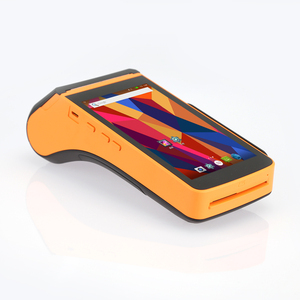 ("Urovo") is a leading provider of cross-industry information solutions and data collection devices, including rugged mobile computers and payment devices. Urovo's high-value and cost-effective mobile computing solutions enables businesses to streamline operations, increase employee productivity, improve customer service and reduce downtime. 5. 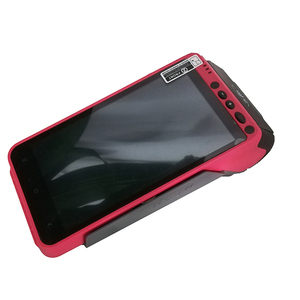 OEM/ODM supported or not9 Yes, our experienced engineers can supply professional OEM/OEM services according to your application and requests. Exhibitions: Certificates: Based on our 20 experienced engineers, we can also supply OEM/ODM service to meet all the requests of customers. We all supply 12months quality warranty for whole printers and continuous after-sale service no matter about hardware or software. 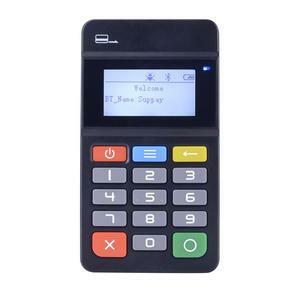 Alibaba.com offers 609 mini pos device products. About 47% of these are pos systems, 1% are multi-functional beauty equipment. 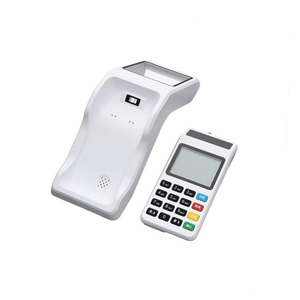 A wide variety of mini pos device options are available to you, such as paid samples, free samples. 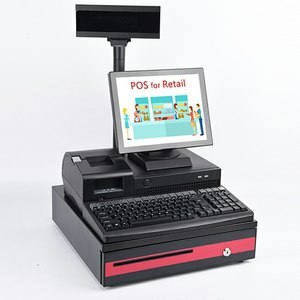 There are 609 mini pos device suppliers, mainly located in Asia. 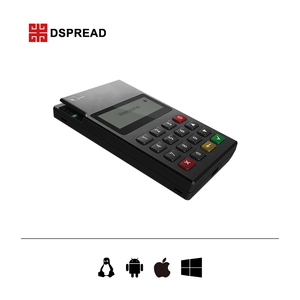 The top supplying countries are China (Mainland), Hong Kong, and Taiwan, which supply 97%, 1%, and 1% of mini pos device respectively. 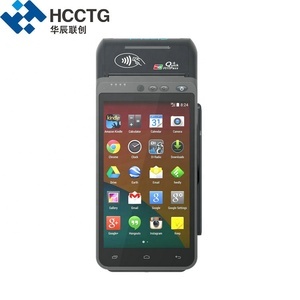 Mini pos device products are most popular in Domestic Market, Southeast Asia, and Western Europe. You can ensure product safety by selecting from certified suppliers, including 322 with ISO9001, 101 with Other, and 101 with ISO14001 certification.